We all have those days when the thought of putting on real pants is the most dreadful thought and when we wish it was acceptable to wear our pajamas out in the real world. 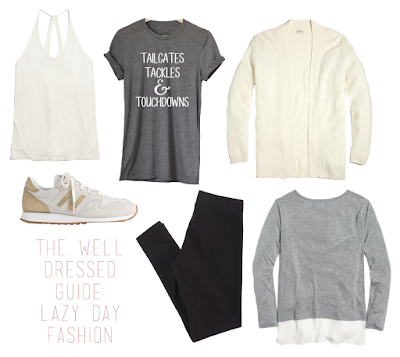 But because we all value how we look, we get dressed in our favorite athleisure. While I have a full drawer full of t-shirts for those comfy days, sometimes I appreciate looking a bit more put together. I've included so many of my favorites in this post. One of my absolute favorite things are these leggings from Aerie, first of all, they are super affordable but they also hold up so well. The fact that they are so affordable only means you can buy more which means less time spent doing laundry, which is always a win. Another favorite is the J.Crew gold New Balance sneakers, I hesitated to buy them for a while but in the end, I'm so happy I did. They are so comfy for walking around campus and the gold makes them so fun and they literally go with everything. I wear them way more than I ever expected. Also, if you haven't noticed I'm utterly obsessed with the yoga cardigan from J.Crew Factory. 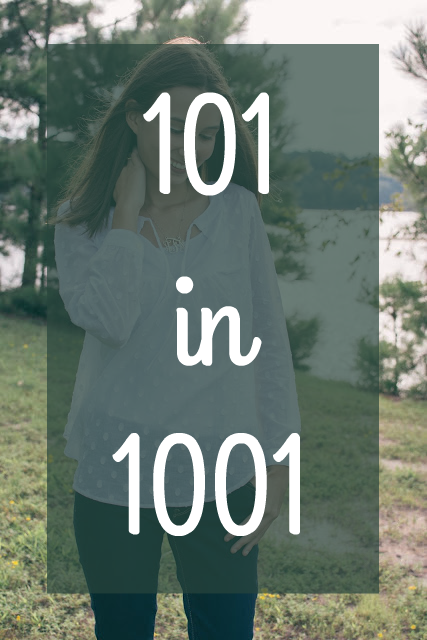 It's absolutely perfect for layering with a t-shirt and some leggings for a comfy day outfit. I'm always looking to add some new athleisure pieces to my closet, especially for lazy Sundays. Let me know what some of your favorites are in the comments below! I love the amazing outfits that have been keenly crafted and designed in a unique and exquisit away. Would love to view more of your outfits. Thank you! Lots of outfit posts coming soon!